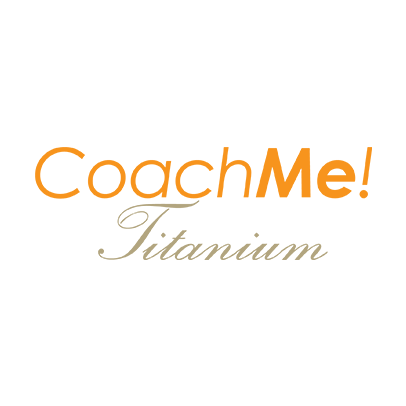 CoachMe Titanium is the ultimate Spa & Medi Spa CoachMe Program. 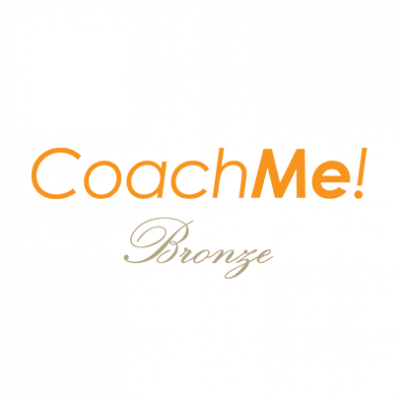 It provides a high-level of coaching to help you improve your business. 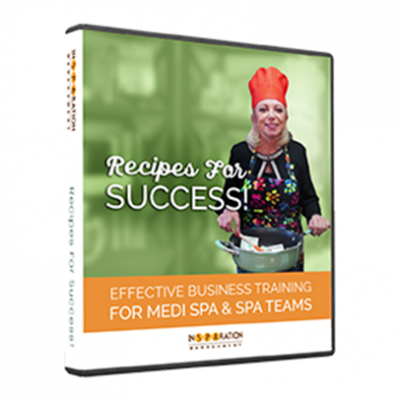 As a member you are able to access many medi spa and spa business tools, seminar events to elevate your performance. 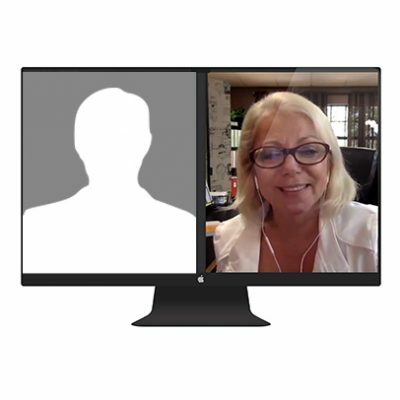 Some of the live events include Mastermind meetings, Write Your Book In One Weekend seminars, Day with Dori, the Leap Ahead and the Millionaire’s Circle. This is ideal for entrepreneurs who desire the fast track to growth! 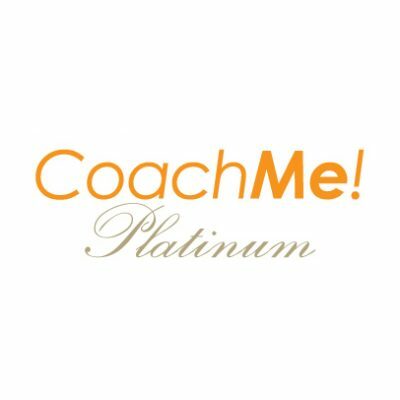 You will also have access to the entire Success Library and to Private Coaching. Your membership begins with a private consultation to assess your needs, then guidance into the most ideal growth plan. 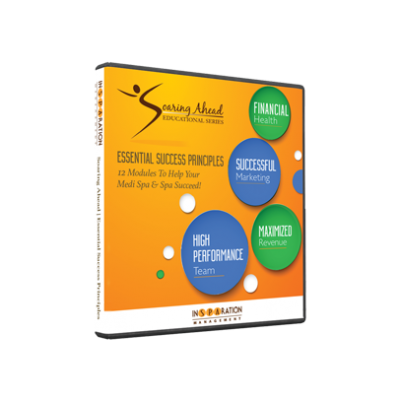 This process provides you a specific success formula customized just for you!